While the Keto Diet is a low carb diet, it is much different from all other low carb diets. One of the biggest differences is the degree of carbohydrate restriction. Most diets that are classified as low carb only restrict carbohydrates to less than 25% of total calorie intake. A Keto Diet typically restricts carbohydrates to 5% or less of total calories. 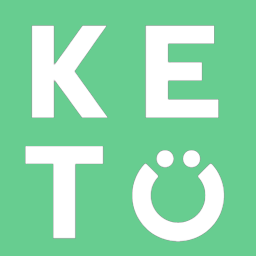 Additionally, Keto also increase dietary fat intake to a greater degree compared to other low carb diets which typically put more of an emphasis on replacing carbs with protein.